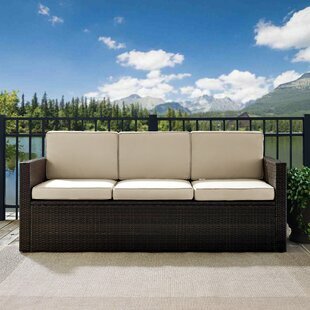 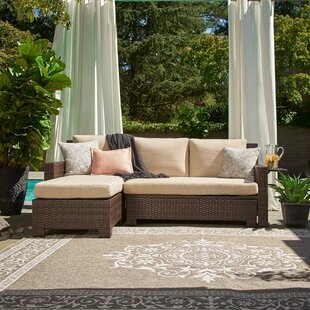 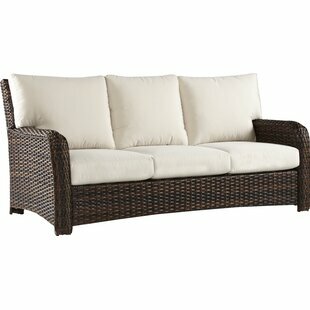 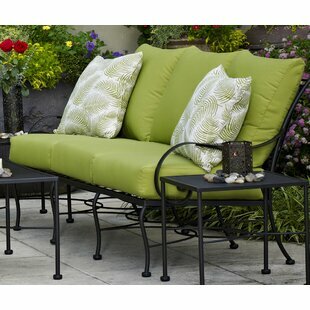 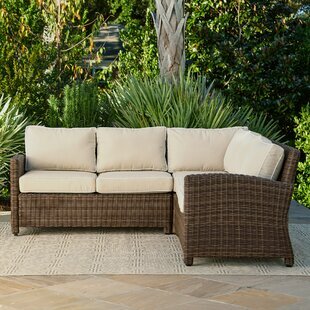 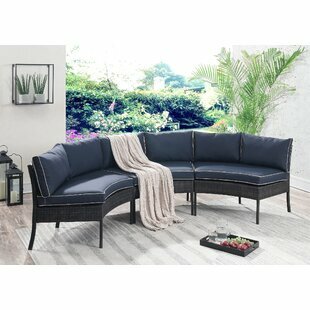 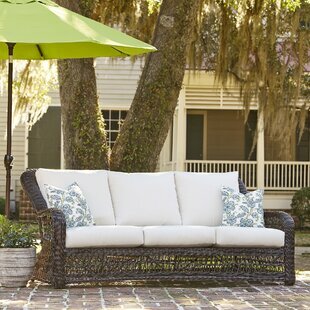 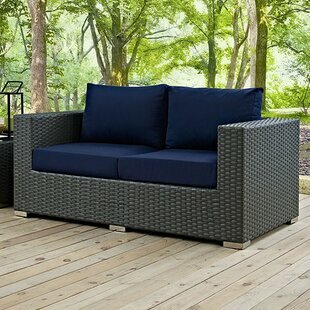 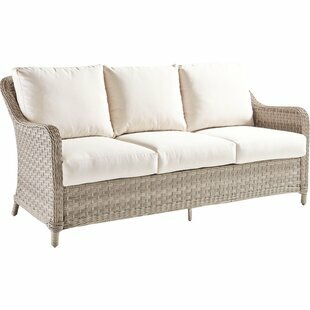 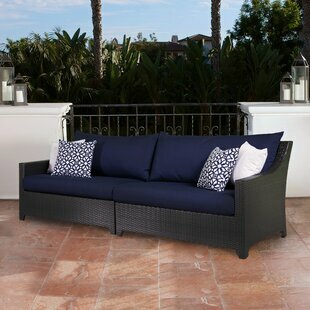 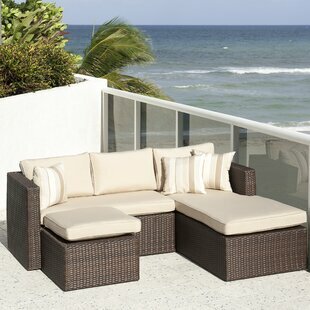 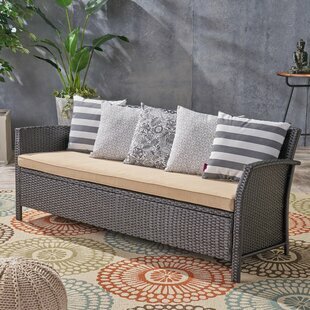 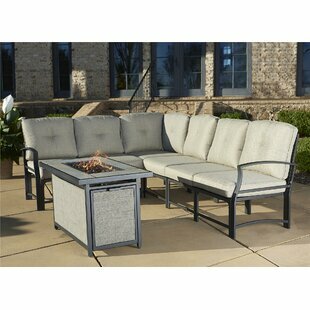 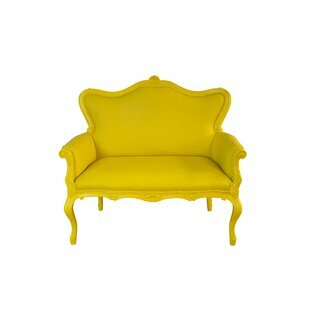 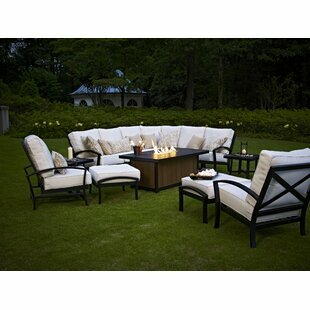 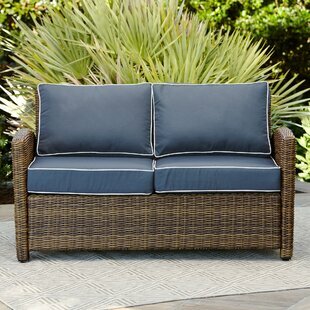 The Loveseat is an elegant way to add a comfortable seating arrangement in the outdoors of your house. 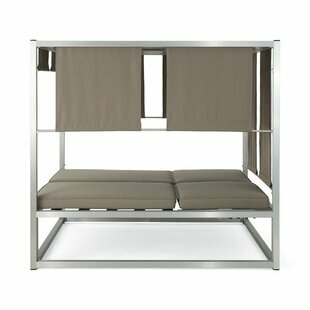 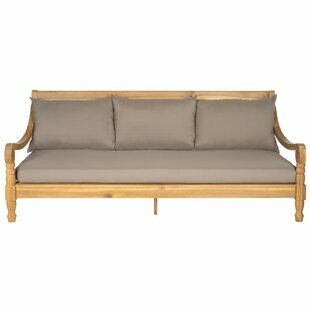 The garden bench accentuates the beauty of most gardens with its graceful looks. 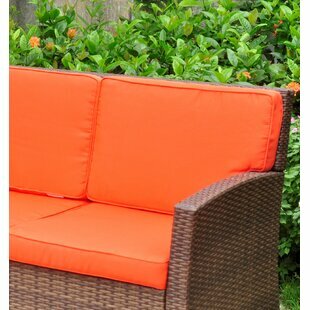 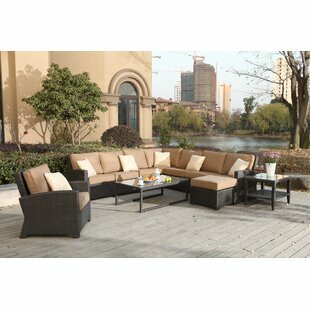 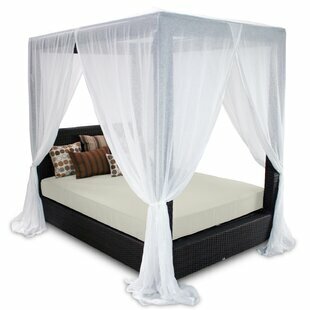 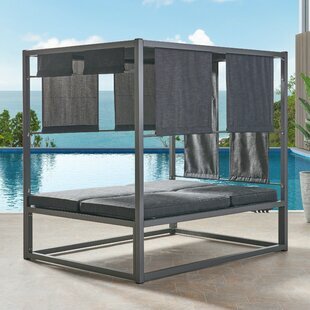 It is the perfect combination of both beauty and functions and enhances the look of most outdoors. 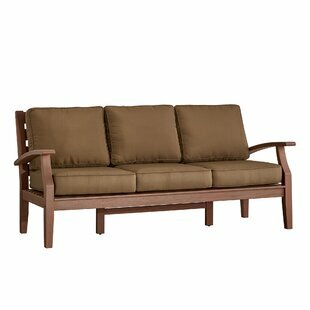 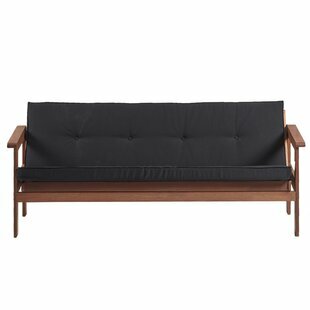 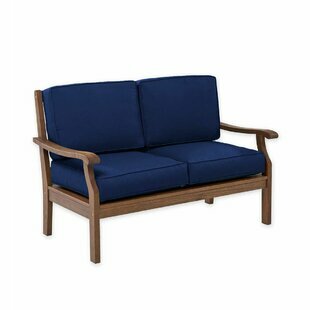 nnThe Loveseat by Lakeland Mills is made from northern white cedar that ensures high quality and years of reliable use. 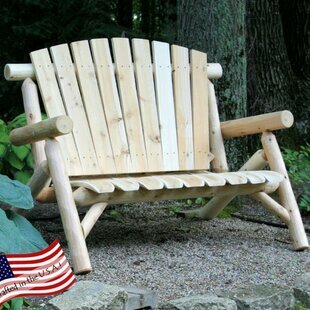 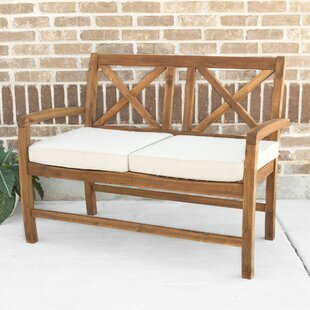 The garden bench has an unfinished look that is ideal for your cottage or country styled home... Frame Material: Solid Wood Cushions Included: No Product Care: Clean with 5 parts water to 1 part bleach. 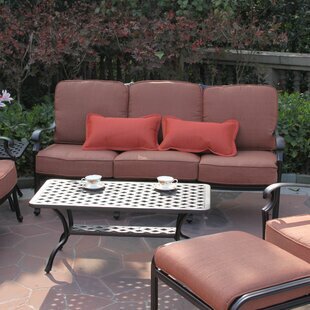 Powerwash can be done on a very light setting. 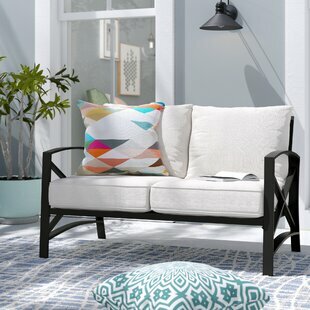 Test try a small area first.